Seirus Innovation's Deluxe™ Thermax® glove liners create an extra layer of warmth to boost the performance of your winter gloves. 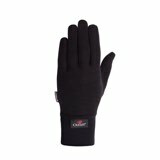 The milled Thermax® fabric is specifically designed to enhance both comfort and moisture-wicking performance. 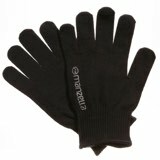 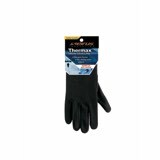 Thermax® gives maximum comfort and wicking for under the glove as a liner or lightweight usage.